Minnesota has been the 32nd state of the United States since it was admitted into the Union on May 11, 1858. Before statehood, Minnesota comprised the eastern part of the Minnesota Territory. The state holds true to its nickname “Land of the 10,000 Lakes,” as it has a total of 11,842 lakes according to the official state count. Because there are so much lakes in Minnesota, they have caused to generate a lot of repeat names! Other than the wealth of lakes, Minnesota is also one of the states with great economic wealth. Saint Paul is the capital while Minnesota is the largest city; both cities share the biggest metropolitan complex simply known as the Minneapolis-Saint Paul. Only in Minneapolis, Minnesota where you can stroll the entire downtown without literally ever going out… how possible is that? 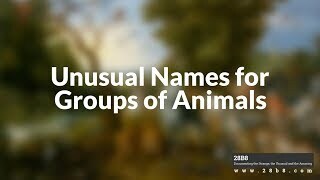 Find about it, and discover more interesting facts about the state in this gallery! Halsey Louis Hall (1898-1977) was a sports reporter and announcer believed to be hailing from Minneapolis-St. Paul. Hall exclaimed “Holy cow!” during a radio broadcast as he reacted to a home run event. Hall originated this expression long before another sports broadcaster Harry Caray used it. The Mall of America was built in 1992. It features over 520 stores and five anchors. Also known as MoA, the Mall of America is one of the biggest malls in the world, also ranking at #30 in terms of gross leasable area (at 2.78 million square feet). It receives over 40 million shoppers annually. It means the The St. Lawrence Seaway (a system of canals, channels and locks) permits ships from the vast Atlantic Ocean to reach as far as the western end of the Lake Superior, the largest of the Great Lakes. The ships can also Duluth, Minnesota, a city off the Lake Superior shores. The Minneapolis Sculpture Garden is an 11-acre park located in the state’s largest city, Minneapolis. The most famous sculpture is the iconic “Spoonbridge and Cherry” fountain which was built by husband-and-wife sculptors Claes Oldenburg and Coosje van Bruggen, from 1985 to 1988. The Guthrie Theater is a regional theater, built in honor of Sir Tyrone Guthrie, the late theatrical English director who opened the theater in 1963. The term “regional theater” refers to any theater (professional or semi-professional) located outside New York City (not Broadway, Off-Broadway and Off-off Broadway). Aside from being the biggest regional theater, the Guthrie Theater has also been consistent in the lists of the best regional theaters in the United States. In Minneapolis, Minnesota, you can go around the downtown without ever going outside in the building, in case you’re complaining about the cold outside, for instance. The Minneapolis Skyway System consists of a system of enclosed pedestrian footbridges that connect several buildings. You can pass by 52 blocks of downtown Minneapolis and do things such as shop and dine out, without ever going outside. But since these bridges are privately owned by these buildings it’s important to know be aware of their opening and closing hours. About one of every five residents hits the greens every year. Minnesota has really a serious golf business! It may not be a surprise as the state is home to over ten thousand lakes, plus rivers and streams! According to recent estimates, the total combined of shoreline of California, Florida and Hawaii combined is 67,430 miles (oceans and lakes, mostly) Minnesota might be having more than 90,000 miles of shoreline, if you add over 62,000 miles of shoreline from the natural rivers and streams. The University of Minnesota has some significant medical breakthroughs to be proud of! The first successful open-heart procedure in the world (performed by Dr. F. John Lewis) and the first successful human bone marrow transplant were carried out at the same university in 1952 and 1968, respectively. Mr. Samuelson, from Lake City, Minnesota, invented the sport of water skiing in the summer of 1922. He was just about to turn 19 at the time he created the sport. 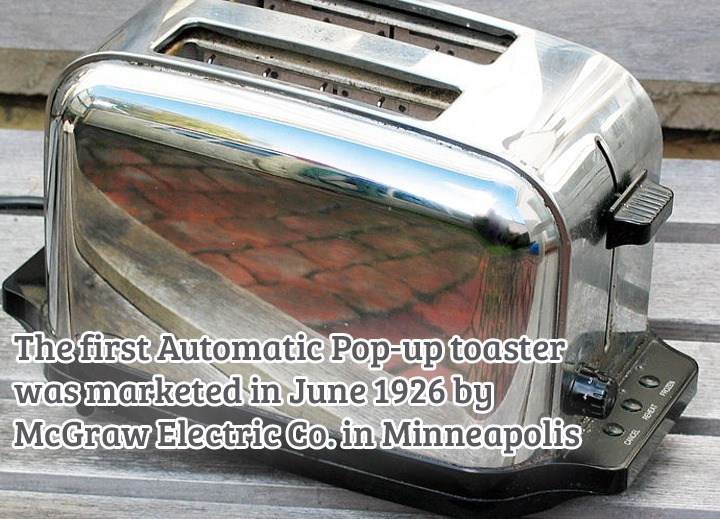 In 1926, American entrepreneur Max McGraw and his company McGraw Electric bought the Waters Genter Company and the Toastmaster brand, and began to market the first automatic pop-up toaster for home use. The Waters Genter Company used to be the manufacturer of the toaster and market it to restaurants. Although the game was invented in Massachusetts in 1891, it was Minnesota who held the first intercollegiate basketball game on February 9, 1895. It was a 5-on-5 match between Hamline University and the University of Minnesota. The “armored car” mentioned here doesn’t refer to the military armored vehicles, but to specially built cars that carry and transport money and other valuables, and may be manned by armed or unarmed occupants. In 1919 a Minneapolis factory manufactured the first modern armored cars.